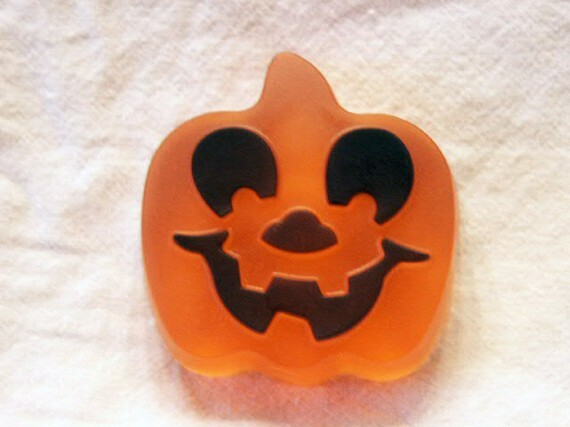 Halloween is only 10 days away!!! 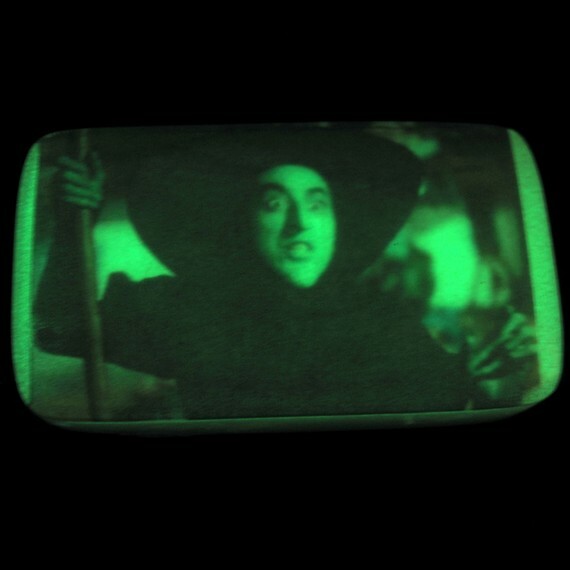 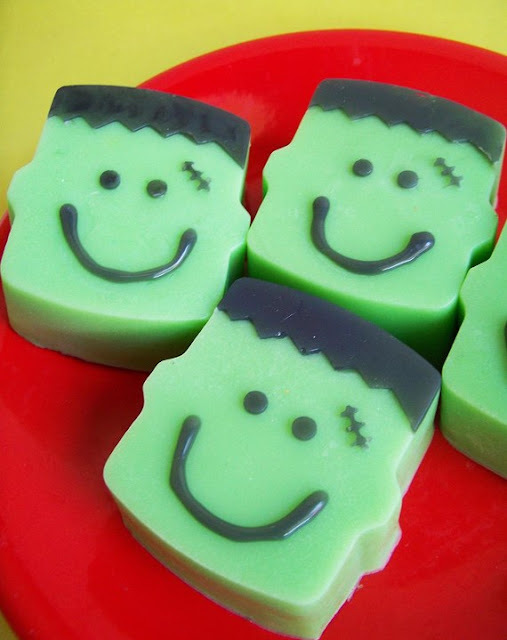 spook up your washroom too, especially if there are kids around. 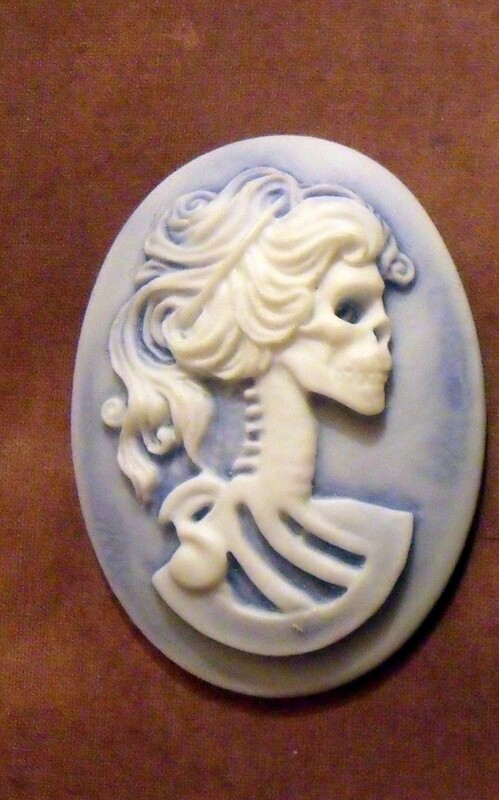 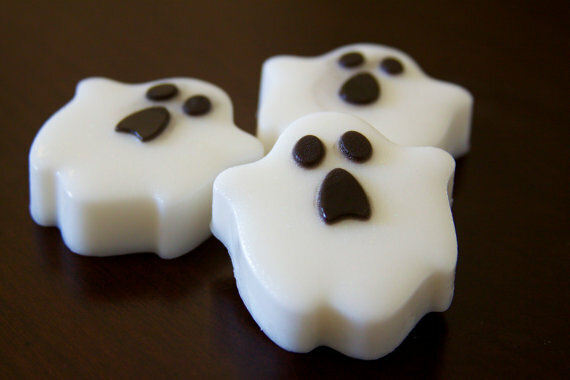 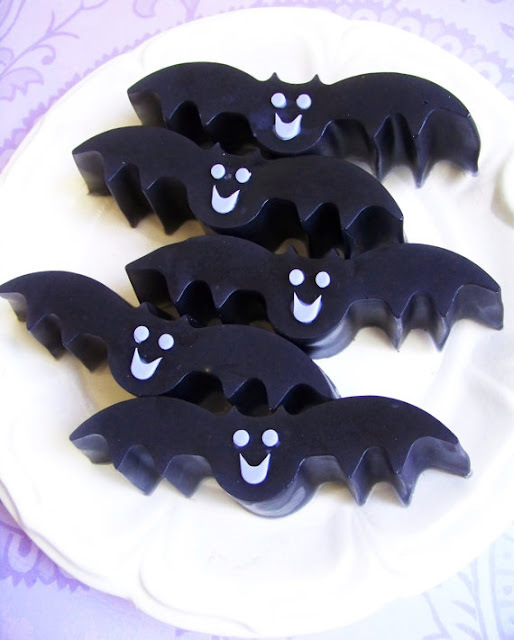 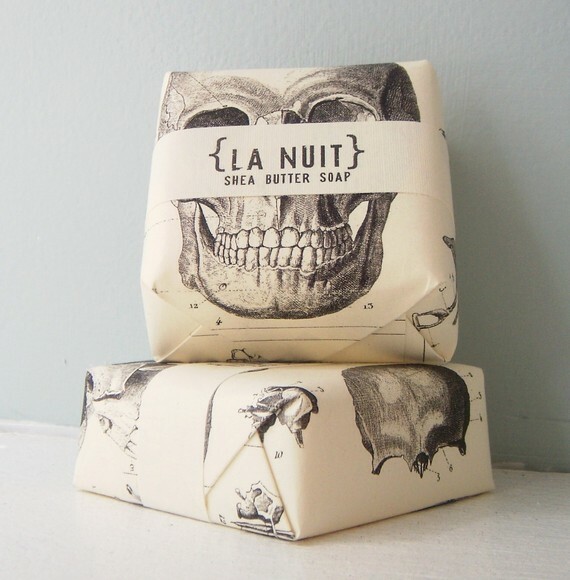 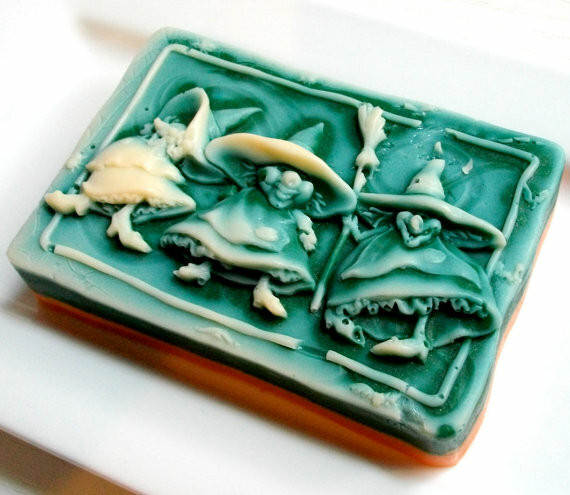 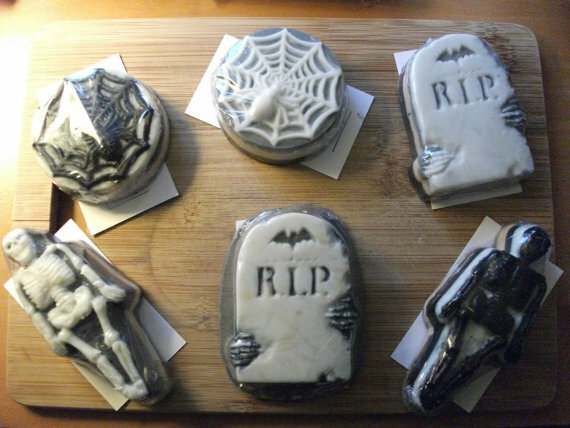 Here's a selection of creepy, cute and scary soaps from Etsy.